So, this space adventure story is weaved by my neice - Yashi. 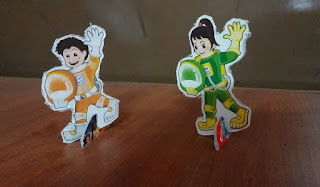 This journey is about Yashi and her best friend, Madhav, entering space and fighting the aliens. Not so long ago, Yashi and Madhav who were playing around happily in their colony, when they spotted a UFO. This was the first time they had seen something so unusual and intriguing at the same time. 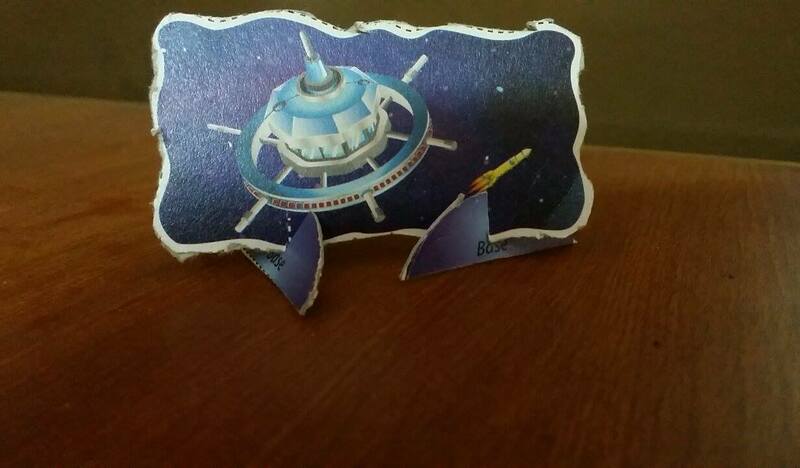 They were fascinated by the Unidentified Flying Object and wanted to take a tour to space! But was it that easy in space? Well, let's find out. The Space centre was far away from their house but they climbed onto a taxi and told the driver to take them to the Space centre as their father worked there. As soon as they reached the Space Centre, they managed to ditch the security and entered inside. They saw few rockets being built, many machines and instruments beeping away. They saw a huge rocket and happened to enter it, this rocket was about to be launched. 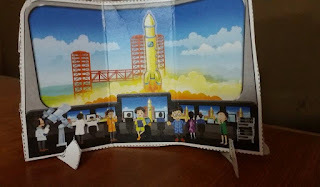 No one at the space centre knew that these kids were inside and hence they let the rocket launch. 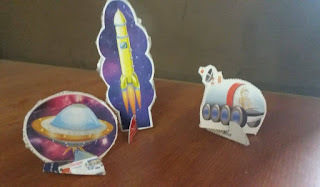 While the rocket was travelling in space they saw many planets including Saturn with it's shining rings. On their way to space, they saw many other objects rotating in space and wanted to check them out. 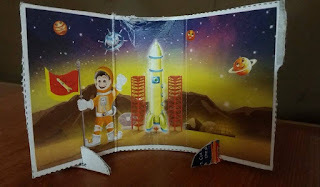 They pressed a few buttons inside the rocket and the rocket stopped where it was. Madhav found a space train vehicle inside the rocket and jumped into it and started driving. Soon the space vehicle left the rocket and Voila! Madhav was driving in space. He was enjoying every bit of it. Yashi was left behind and tried to find nother vehicle for herself. Yashi found another vehicle but this one had no cover to it. 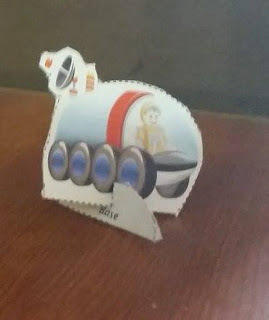 It was like an open vehicle on which anyone like the aliens could enter. Yashi was extremely scared with this and screamed her lungs out. 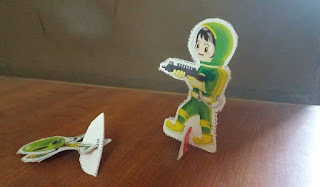 She then found a rifle in the rocket and somehow gathered courage to shoot the alien. 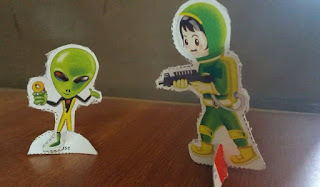 Madhav, while driving his vehilce, saw Yashi fight the naughty and scary alien and tried to help her with his own special gun. After several bullets fired from the rifle and Madhav's special gun, the alien finally fell down, unconcious. 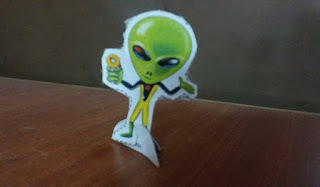 Madhav pulled Yashi by her hand and took her away from the alien. 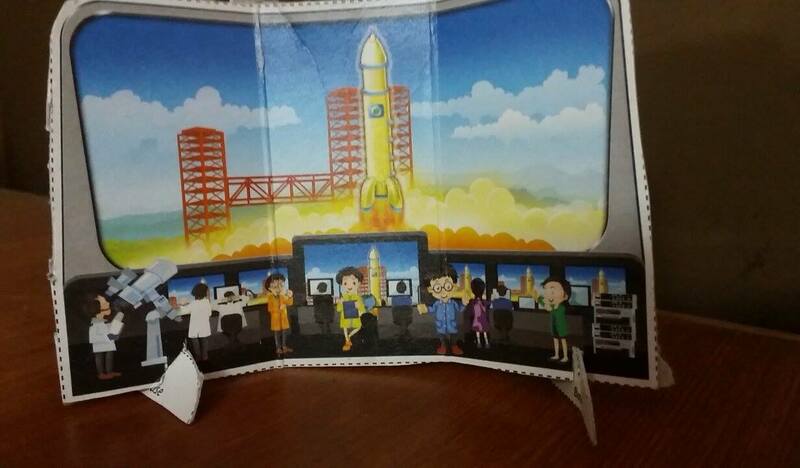 They went back into the rocket and pressed a few buttons and the rocket started moving at a fast pace. Finally the rocket reached its destination and Madhav and Yashi got down on space. This is how Yashi and Madhav conquered space. 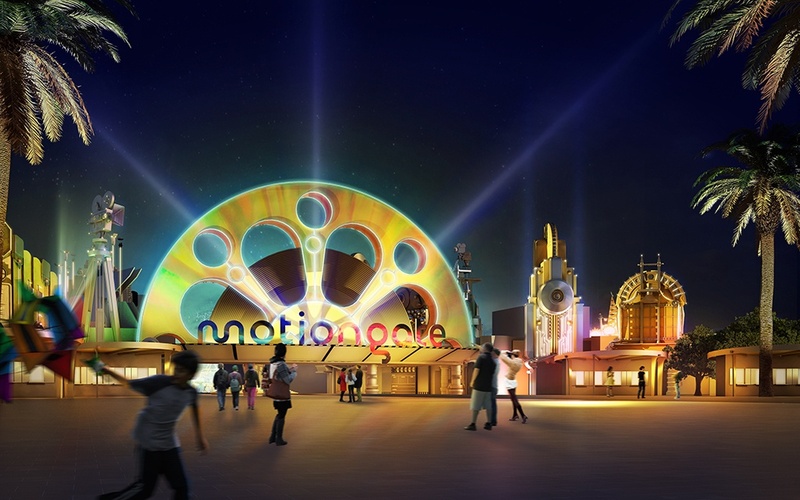 1.Motiongate: A recently developed tourist haven, it is one of the most talked about Dubai parks and resorts that ensures a Universal Studios like-experience and is based on some of the best motion pictures from DreamWorks and LionsGate Studios. The rides in this park are based on Shrek, ZombieLand, Underworld, Smurfs, Madagascar, and a few others. 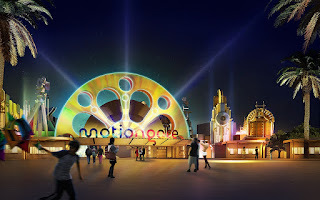 Motiongate is located in Jebel Ali over the Dubai - Abu Dhabi road. 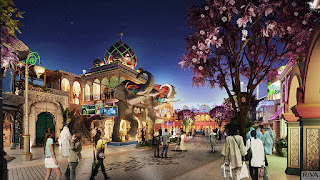 A definite paradise for kids as well as teenagers who wish to explore the new avenues of fun in Dubai. 2. 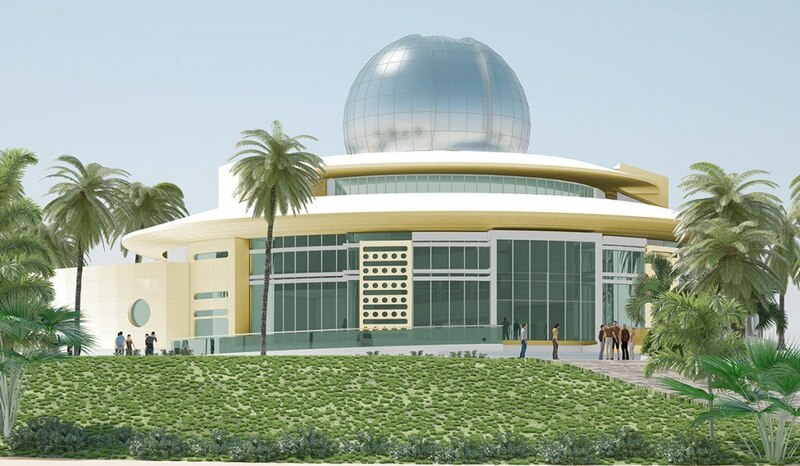 Al-Thuraya Astronomy Centre: A Dh40- million observatory centre it is dated to open up in June this year at the Mushrif Park located in Midriff. 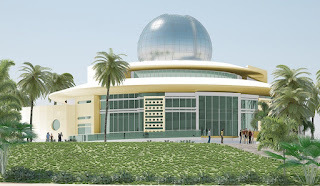 The observatory will also feature a theatre, a one-metre long telescope, a gallery, and a space museum. 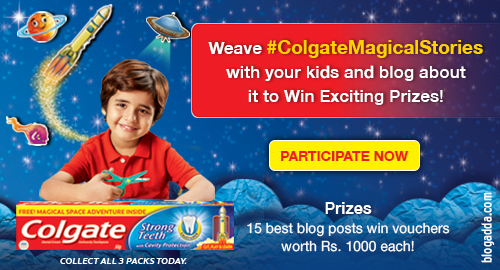 This centre will also have a scientific academy and a lecture theatre for hosting school and college students. It is a must-visit for every tourist and visitor. 3. 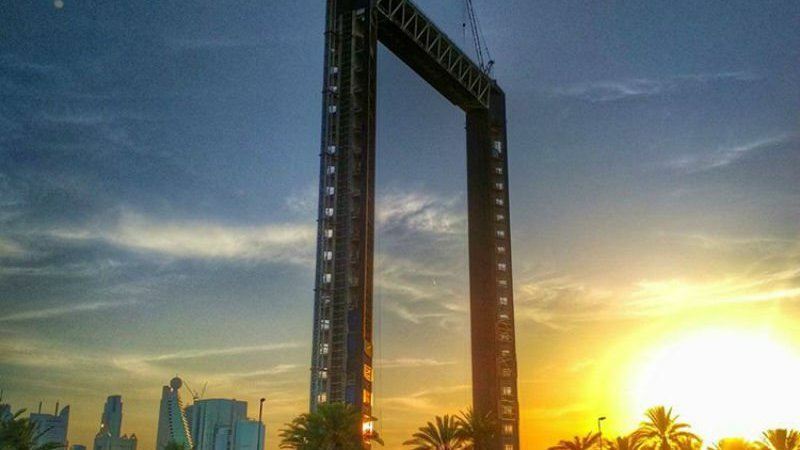 Dubai Frame: Though the launch date for this one is yet to be confirmed but this DH160-million project is something that everyone seems to be waiting for eagerly. 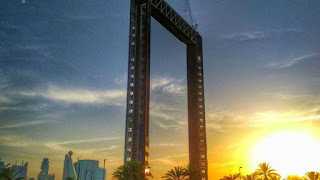 The project is almost complete and will consist of two 150-metre high towers that will be connected with each other via a 100 square metre bridge. 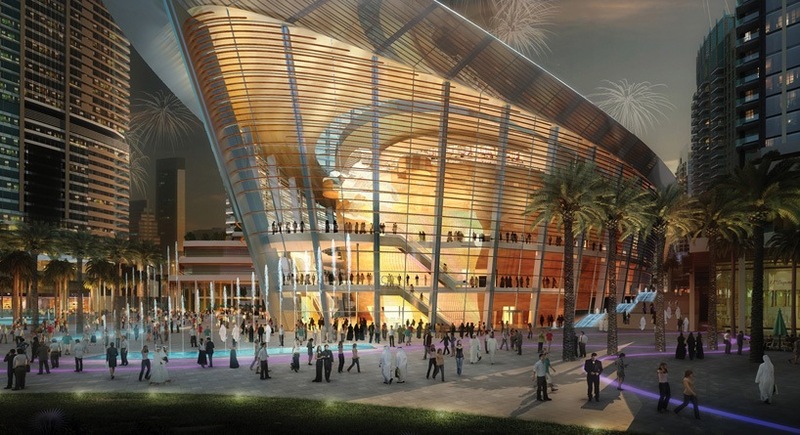 What makes is so special is that it will allow the visitors to enjoy panoramic views of new as well as old Dubai. It is located in Zabeel Park. 4. 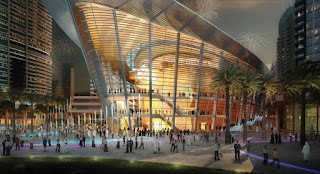 Dubai Opera House: A multi-format theatre with a capacity to house 2000 people at once. 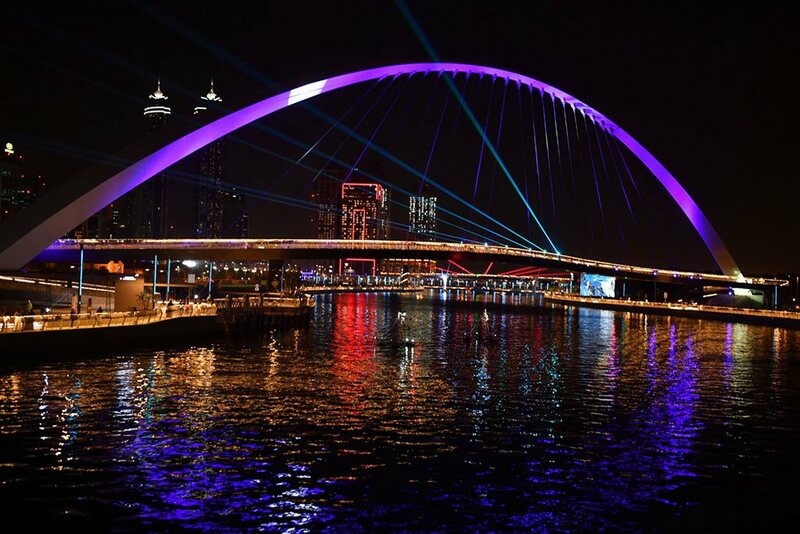 It can be visited in the Downtown Dubai. Opened almost a year back, this one lies in the heart of Opera District and hosts number of ballets, orchestra, sports events, films, art exhibitions, concerts, and so much more. So, in case you could visit Sydney for this vacation, you can always experience a small part of it here. 5. 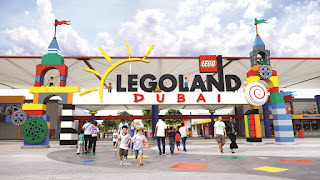 LEGOLAND Dubai: An awesome treat for all Lego lovers. And apart from all the fun it is the only place in the world that features a LEGOLAND water park. The water park features more than 15 water slides, a Duplo themed kid’s area, a build-in-raft-river, a Lego wave pool and so much more. You can also create your own customized Lego river raft for riding at the build-a-raft. 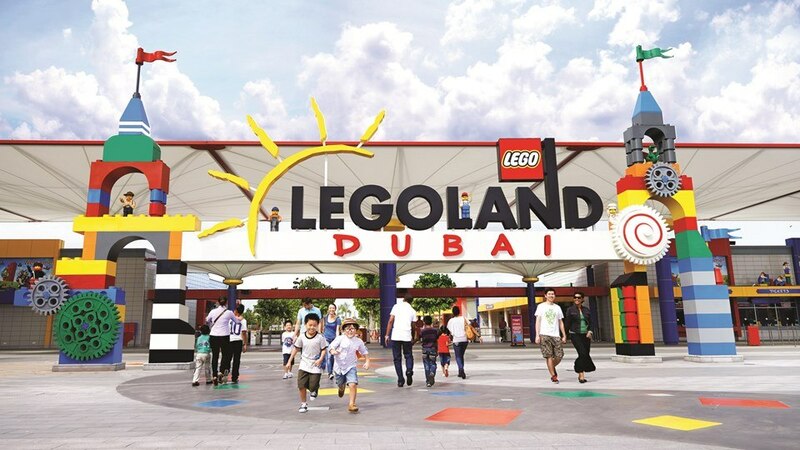 In the other parts of the park you can enjoy about forty Lego themed rides, several shows, about 15000 Lego models, and more than 60 million Lego bricks. All these have been divided into Lego city, factory, kingdoms, imagination, and much more. 6. 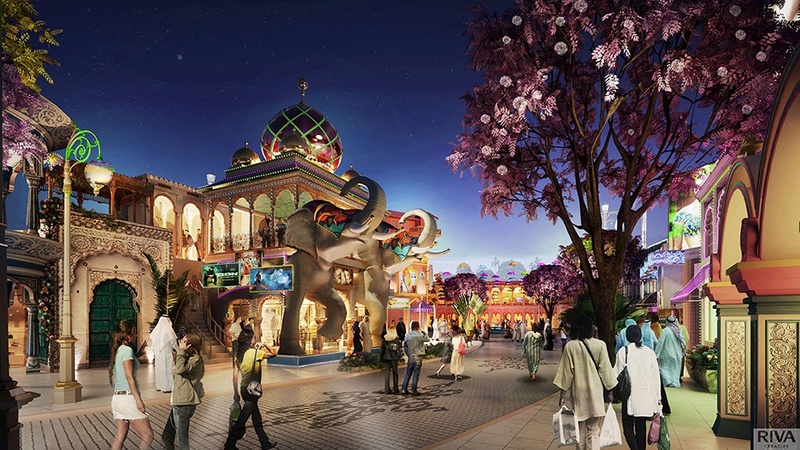 Bollywood Park Dubai: One of the latest additions to the must-go list of every Dubai tourist, this one was launched with the opening of Motiongate and LEGOLAND. Here, you can take a tour through the major blockbuster attractions like the Ramgarh from Sholay or the sets of Mughal-e-Azam, and so much more. 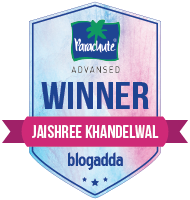 You can also enjoy here a series of flamboyant typical Bollywood style shows, several shopping outlets, food, and get drowned in the completely unique and mesmerizing world of Bollywood. 7. 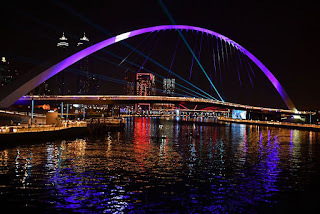 Dubai Canal: When it was under construction, it was being called as one of the most ambitious projects in Dubai and it was because of its hefty prices. 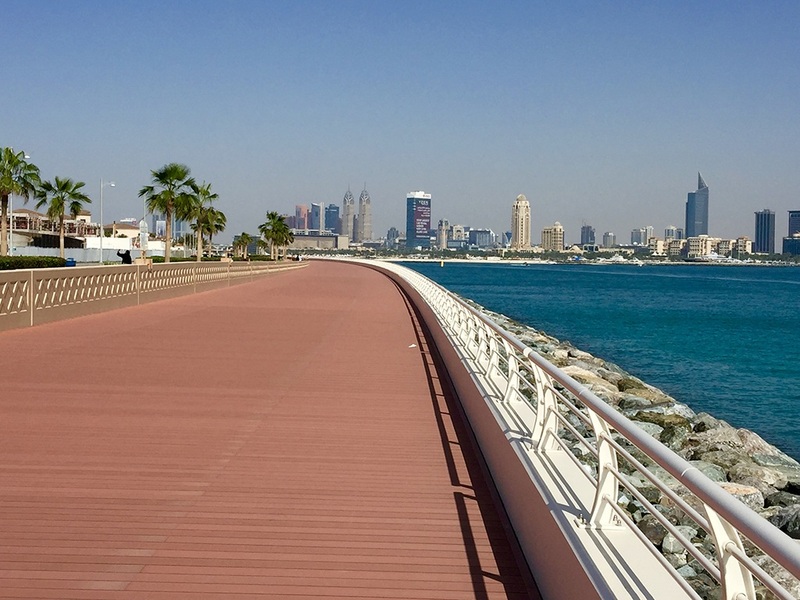 It is open for public now and features more than 450 restaurants, walkways, luxury housing, as well as cycling paths. It is spread across an area of 3 kilometres and goes from the Persian Gulf to Business Bay. 8. 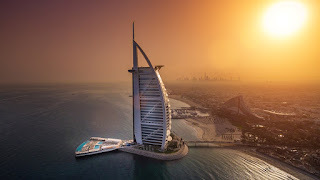 Burj Al Arab Expansion: The only 7-star hotel in the world, it recently proved its worthiness for the top position when it comes to luxury by opening a private man-made beach resort. The new footprint of Burj Al Arab stretches across an area of 100 metres in the Arabian Gulf and covers an area of more than 10000 square metres. Here the guests can have access to 400 sun loungers, 32 beach cabanas, a bar, a 621-metre freshwater swimming pool and an 828 meter salt water swimming pool. 9. Green Planet Bio Dome: Dubai is one of the first cities of Middle East that has its own ‘bio-dome’ called the Green planet. 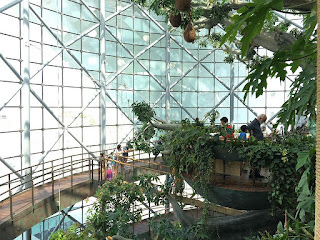 It is an enclosed tropical ecosystem that will have all conditions of a rainforest with more than 3, 000 flora and fauna along with an indoor artificial life sustaining tree. This is a perfect place to relax when scorching heat of Dubai tests your patience. 10. Palm Jumeirah Boardwalk: A completely new waterfront destination that was recently added to Palm Jumeirah. It extends across a distance of `11 kilometres and is mainly for dining, walking and shopping.